The United Nation’s health agency raised its previous estimates of deaths caused by air pollution in a report released on Tuesday. According to the World Health Organization (WHO) one in eight deaths was caused by toxic air in 2012. “The risks from air pollution are now far greater than previously thought or understood, particularly for heart disease and strokes,” Maria Neira, the head of WHO’s environmental and social public health department, said. Heart disease, chronic obstructive pulmonary disease, strokes, acute respiratory infections, lung cancer and bladder cancer were the most common air pollution-related deaths, according to the WHO report. 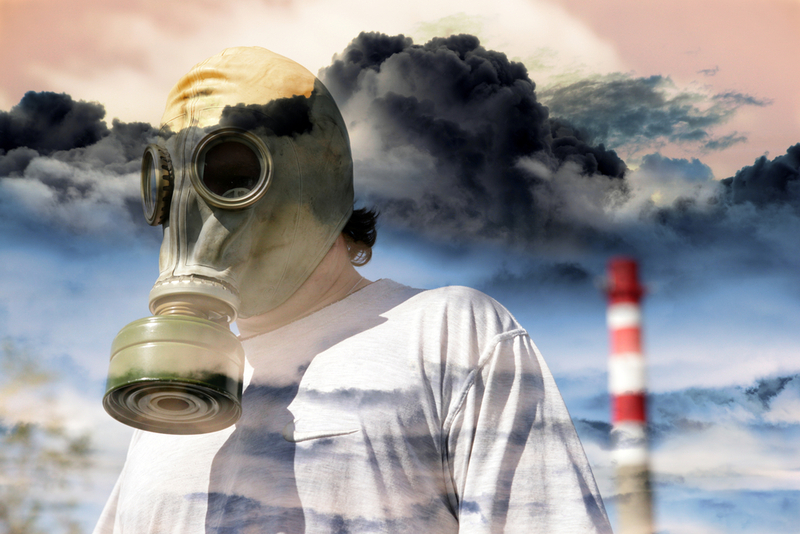 The authors defined air pollution as both indoor and outdoor. Women and children in developing countries had the greatest exposure to indoor pollution which was caused by stoves reliant on wood, coal or biomass for fuel. The analysis attributed roughly 4.3 million deaths to toxic air inside and slightly fewer – 3.7 million – to carcinogens inhaled outside. Because of the overlap in figures, the report’s authors lowered the overall number of deaths to seven million. The new figure was double that of previous estimates, in part due to better information about the health affects of pollution and improved detection methods.